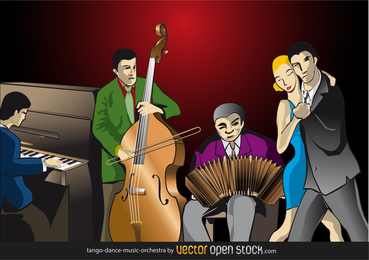 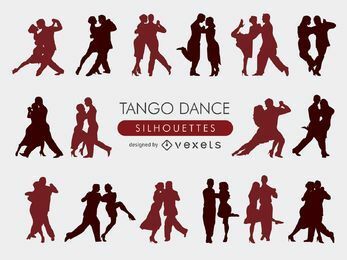 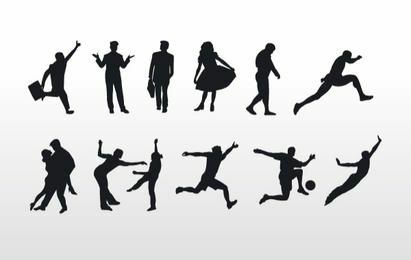 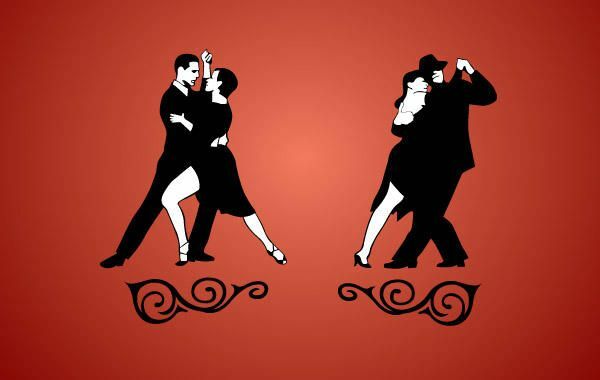 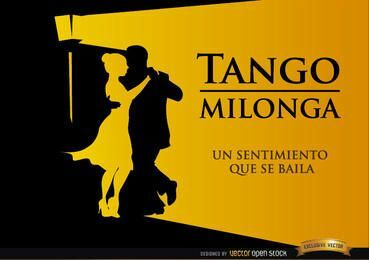 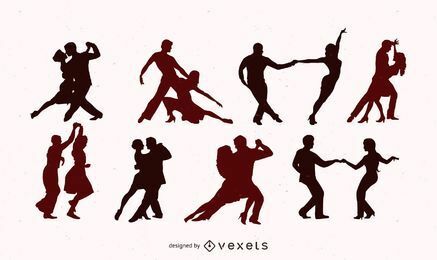 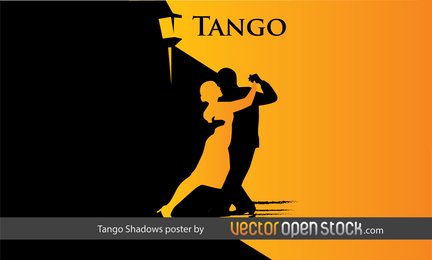 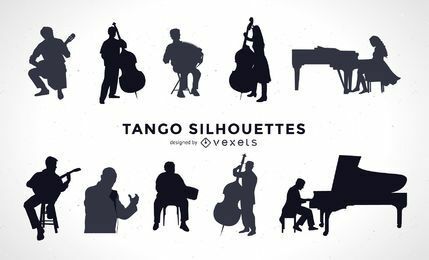 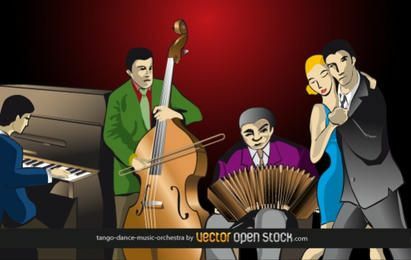 Go dancing!, Here we give you a set of people dancing tango. 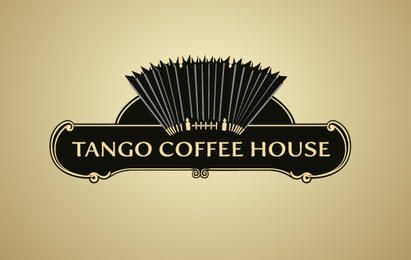 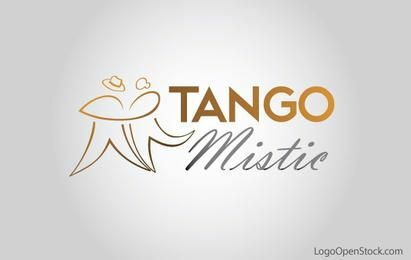 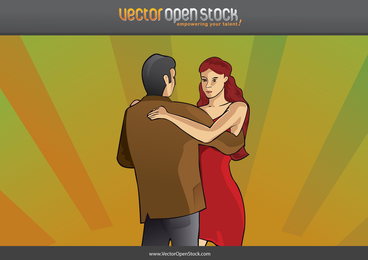 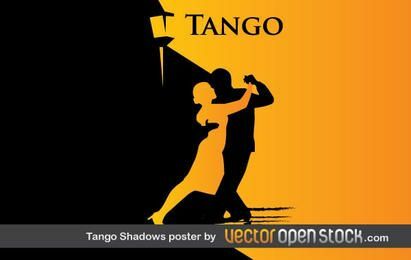 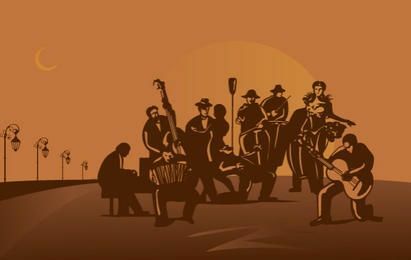 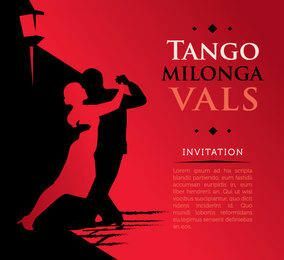 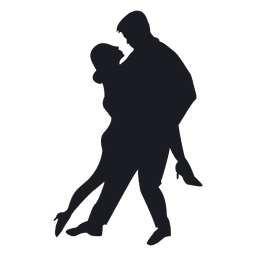 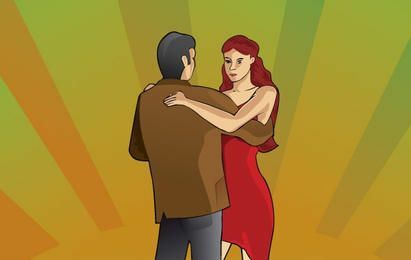 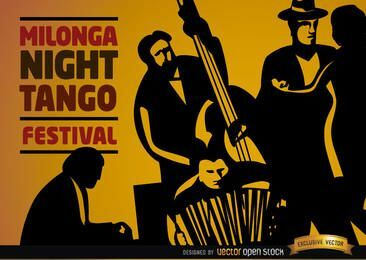 Tango dance originated in the area of the Rio de la Plata (which is between Argentina and Uruguay), and spread to the rest of the world soon after. 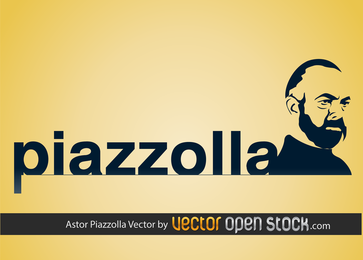 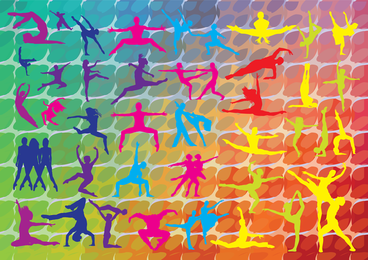 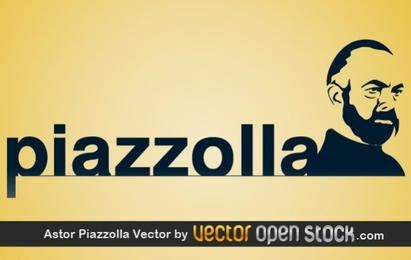 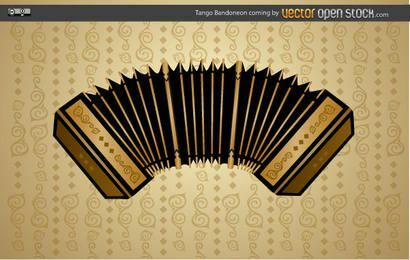 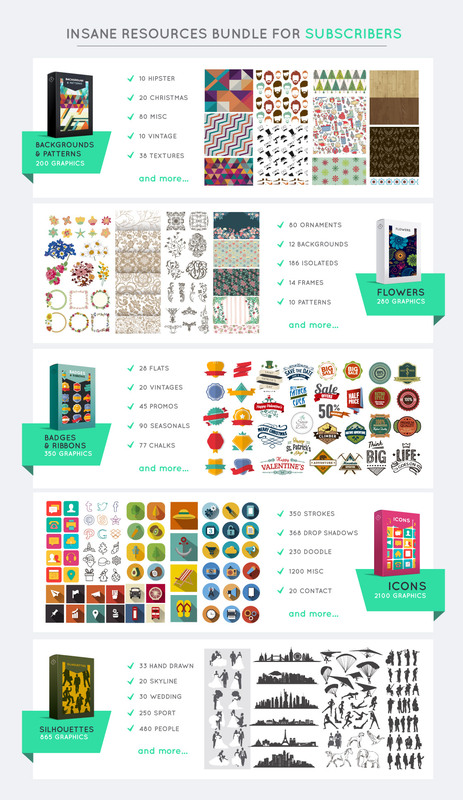 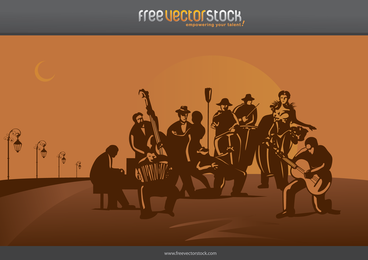 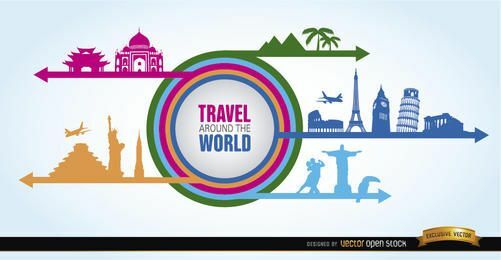 This vector is under Creative Commons Attribution License, have fun using them!